Claire Denis’ new film – co-written with Zadie Smith – is something of a departure for the arthouse icon: it’s set in space, it features lots of special effects, and it’s in English. 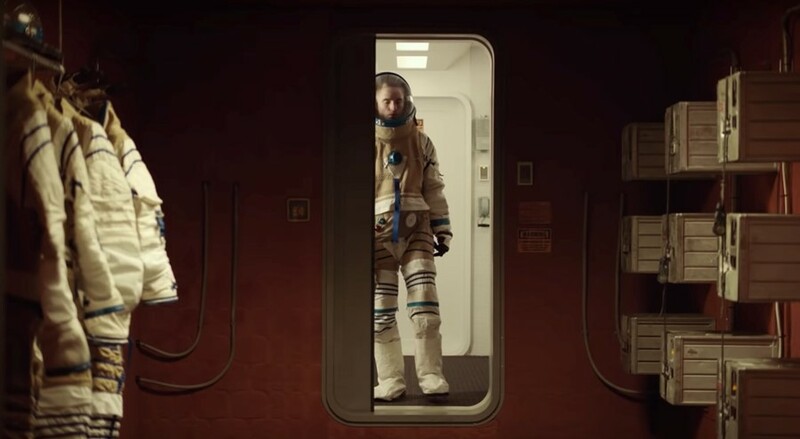 High Life follows a group of convicts as they travel towards a black hole to get out of serving prison time, in a spaceship where they are subjected to sexual experiments. Previous Denis-collaborator Juliette Binoche plays a doctor charged with taking the sperm of the travellers, played by Robert Pattinson, Outkast’s André Benjamin, and Mia Goth, among others “recycled” to “serve science”. High Life premiered at the Toronto International Film Festival last month and will release in France on November 7. Elsewhere, it is slated for a 2019 release. Watch the new trailer below.